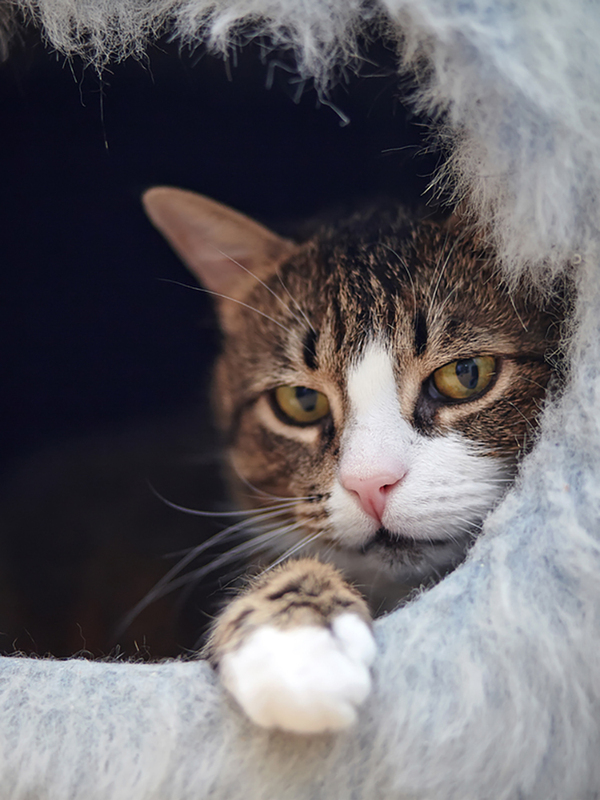 When considering any new boarding facility, it is always best to check out the facilities ahead of time. 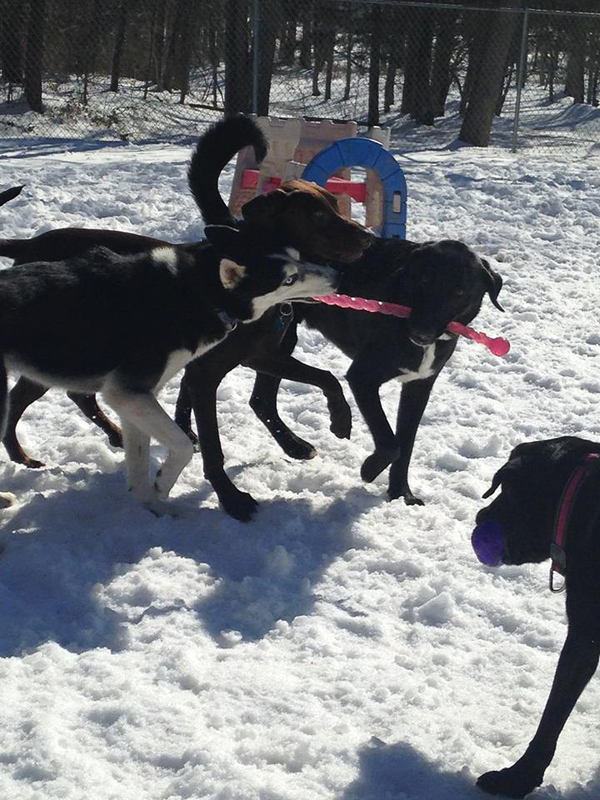 Doggy daycare is a fun and healthy alternative for your dog on a daily basis, or when you can’t meet his every need. 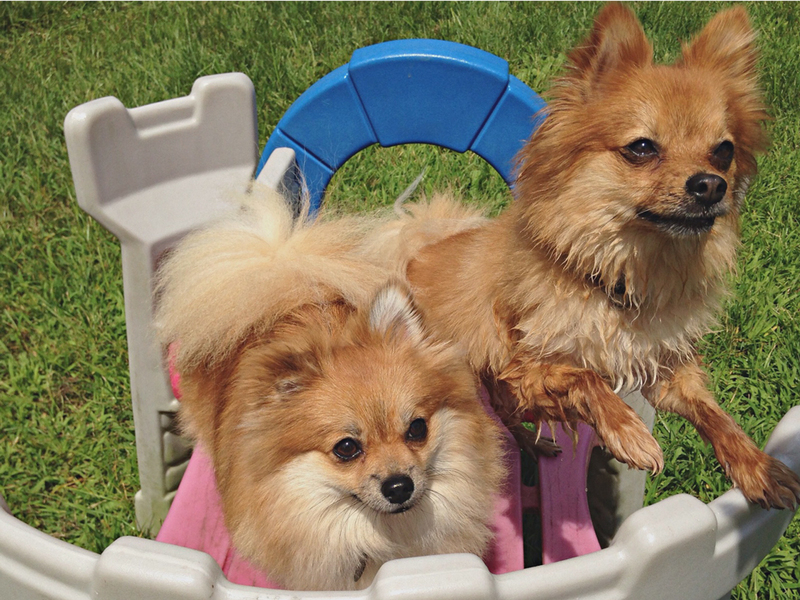 Elizabeth Ann Kennels is a luxury pet resort that is located in Stirling/Long Hill Township, New Jersey. 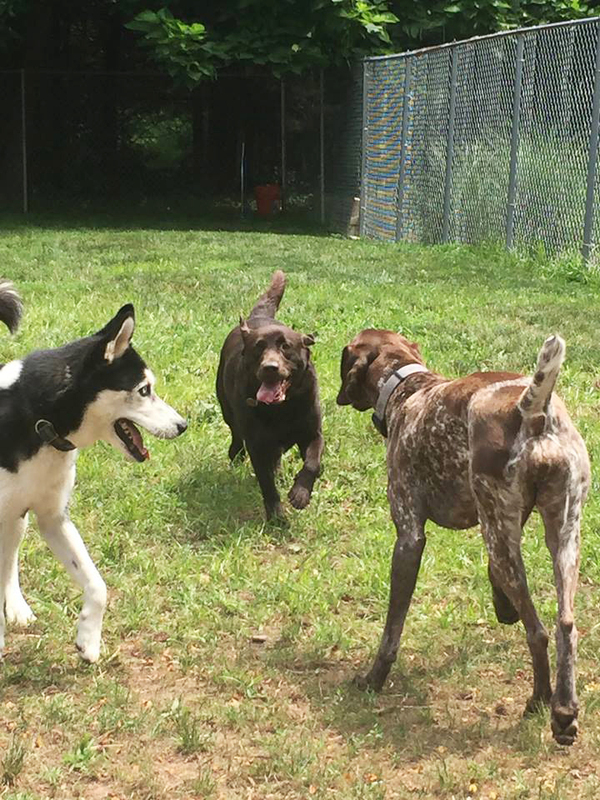 Our facility offers comfortable and safe indoor/outdoor runs. 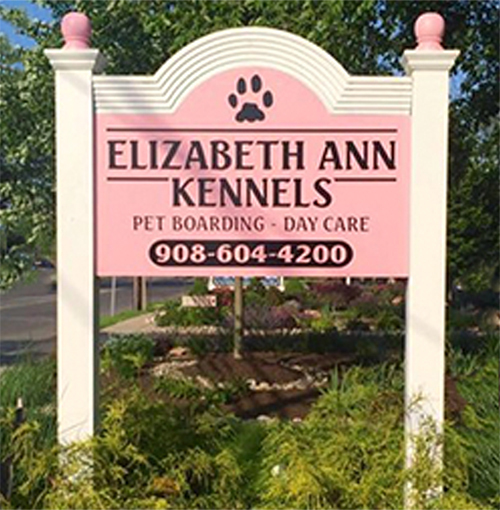 Elizabeth Ann Kennels offers stimulating activities for all of our canine/feline guests which are perfect for even the most pampered pet. 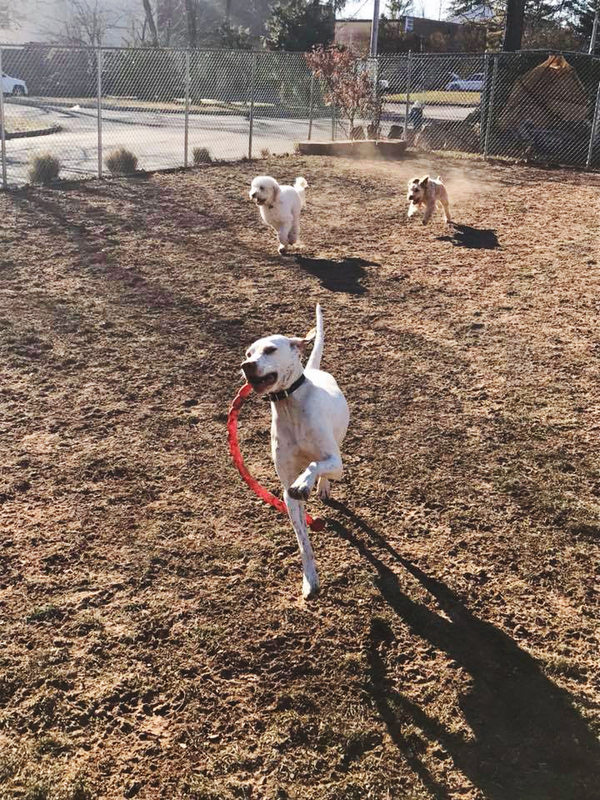 The amenities offered by Elizabeth Ann Kennels includes several grass play yards for recreation and individual play sessions. 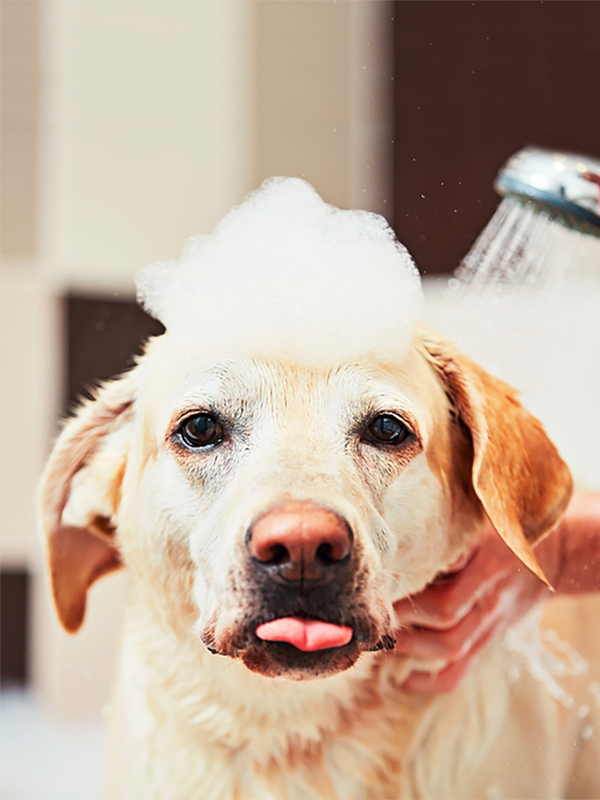 Whether your pets join us for the day or an extended vacation, Elizabeth Ann Kennels will always indulge your pet with our premium services and amenities. 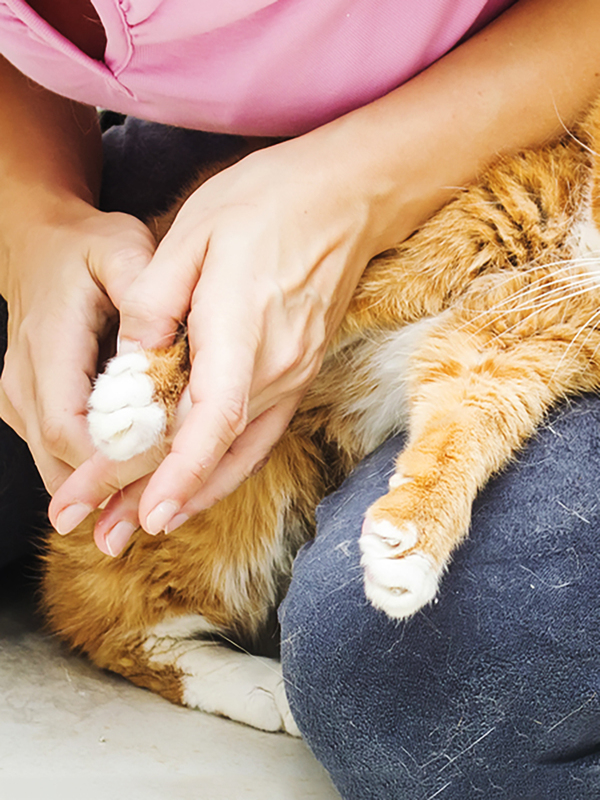 Your pet’s experience at Elizabeth Ann Kennels will be so exhilarating that your pet may not want to come home! 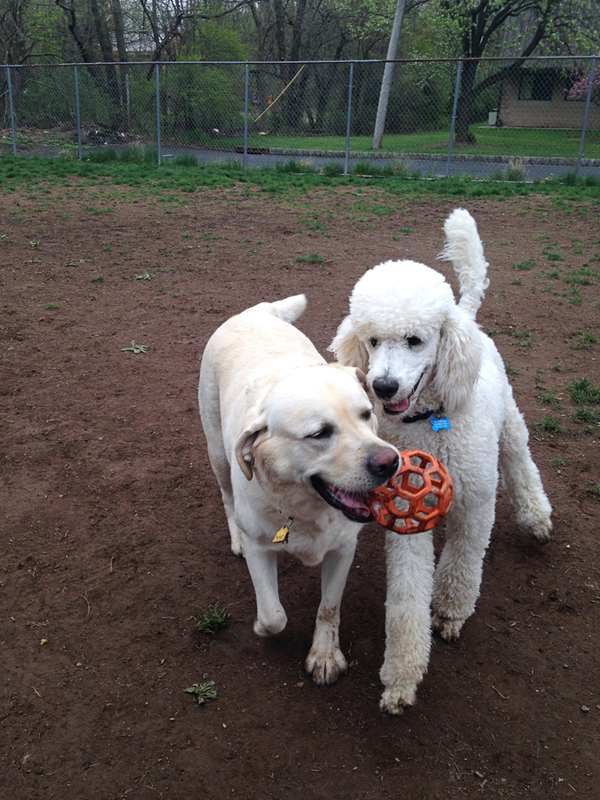 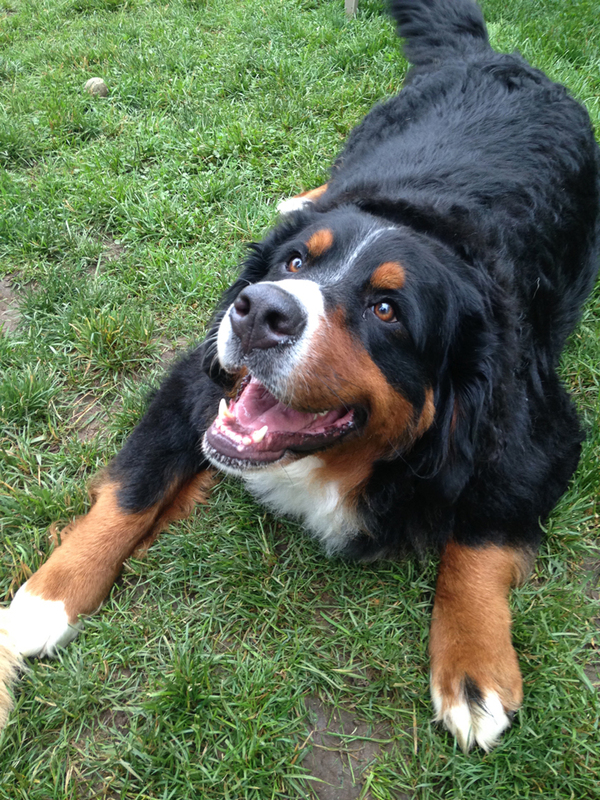 Now's the time to contact us about spa services, daycare, and lodging for your pampered pet.